Hello everyone and once again happy Friday! Don’t look now but it’s the last Friday in November and December is right around the corner! It’s also time for another ScrapMuch? Sketch-y Friday team A reveal. We’re ushering in the new month with a 2 page layout for your inspiration. Because it was Love, I got to dig out all my fun heart tools like my border punch and squeeze hand punch. I also added a punch of metallic red using my Heidi Swapp Minc machine. That card was just perfect for adding some journaling about the night. I used some paper from Bo Bunny that is wonderfully distressed and vintage, with some beautiful cursive writing and music paper, also totally perfect for the page and the event. 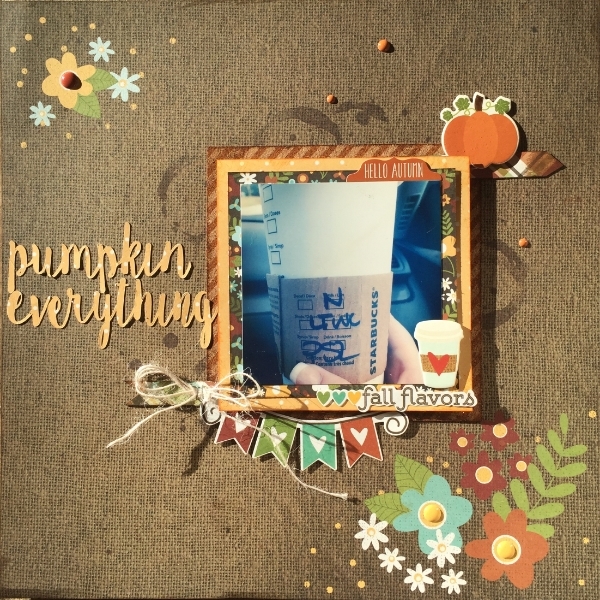 I know December is a busy month, but you now have an extra weekend to scrap your own version of the sketch and share it with us before the end of December for your chance to win an awesome ScrapMuch? prize! Make sure you take some time during the holidays for some scrap-therapy. It’s so worth it! Looking forward to seeing your creations!